Have you ever noticed that, everytime you take the kids to the playground, they go straight to the swings? It’s like they have an attraction towards it, and that’s because they do. Swings offer kids something more than laughter and fun, they challenge them to always go faster and higher, showing them that, if they want, they can always do better. 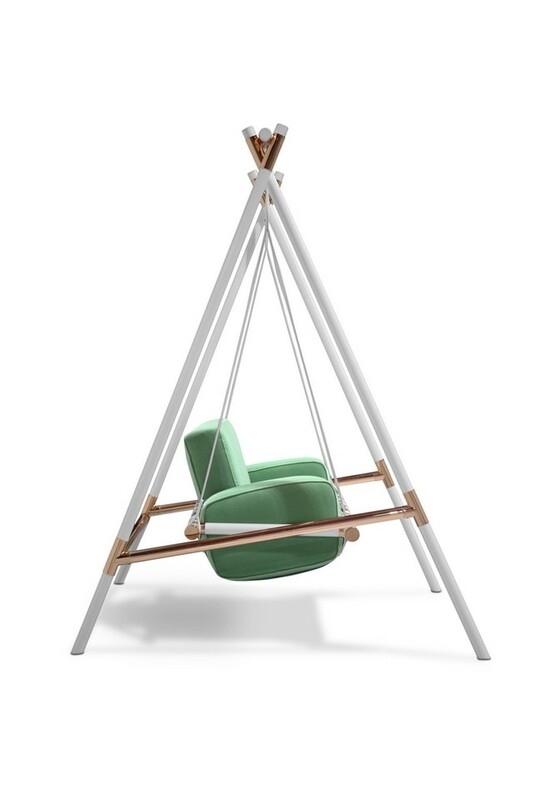 But there’s also a not-so-positive characteristic in swings, most of them are very uncomfortable and they don’t particularly blend in your Kids Bedroom Design. Well, that was in the past of course. 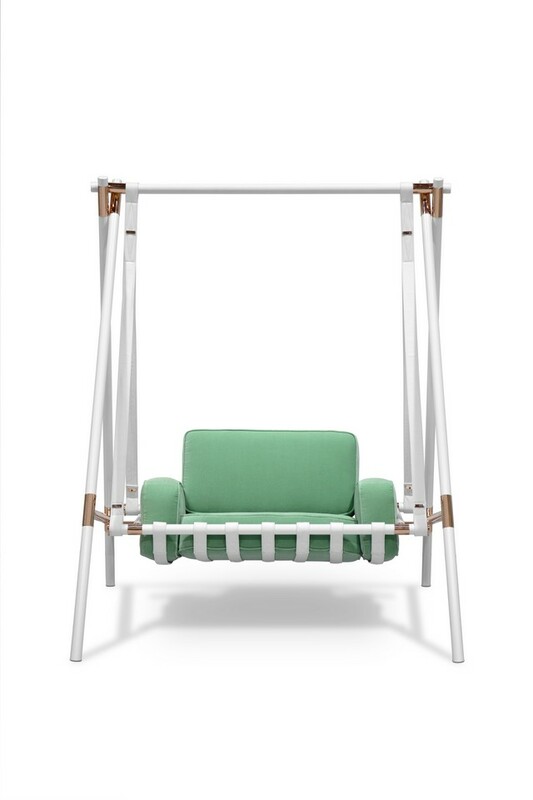 Today, we’re going to present you the amazing new Booboo swing, the swing kids really want to have in their rooms. Circu‘s known for their dreamy approach to kids furniture design. 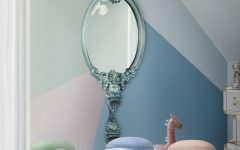 Once again, the luxury furniture brand proved that it’s not impossible to create something the kids will love and that, at the same time, looks good on the decor. 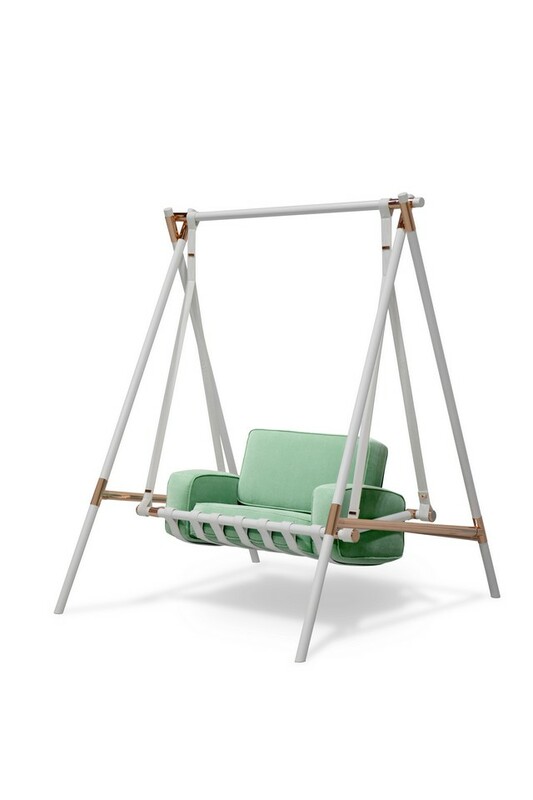 With a sleek design and reinforced frame, this amazing swing will be the perfect place for your kid to hang out after school, in the safest environment possible, your home. The kids will love it and so will their friends, and before you notice, your home will be the latest hotspot in town. This gorgeous design piece is carefully handmade by Circu‘s finest craftsmen, representing the brand’s trademarked values. 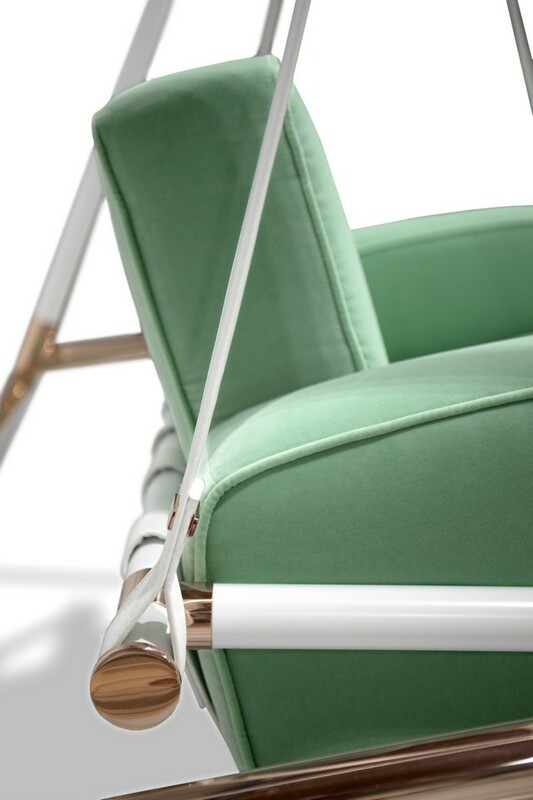 Every single furniture piece is built with passion, which is something you can clearly notice on the Booboo swing. The passion for design, the ambition to create more and the hope to inspire kids to follow their dreams. Those are Circu core values, which are implemented in every design the brand creates. 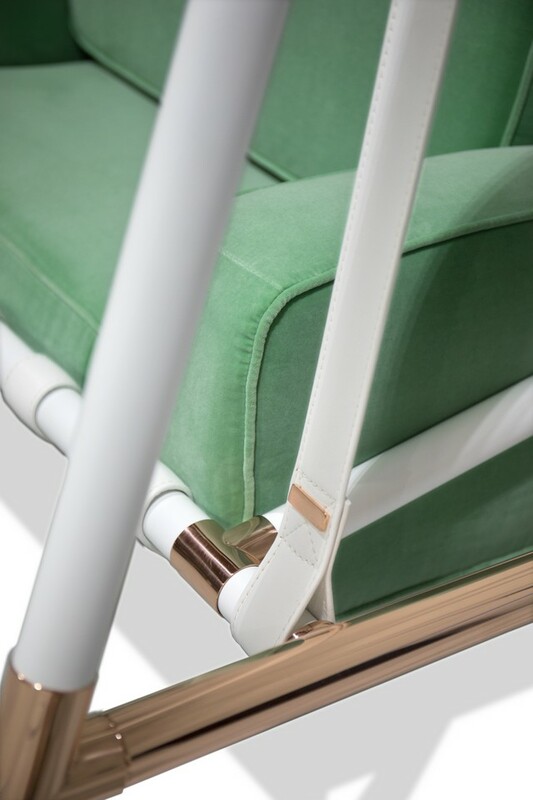 With velvet upholstery, a reinforced aluminium frame and with luxurious brass and leather details, the Booboo swing will be the perfect place for you to sit with your child for story time. It’s an amazingly functional piece that both you and the kids will love. Perfect for their bedroom design, the hard part will be to get off of it!